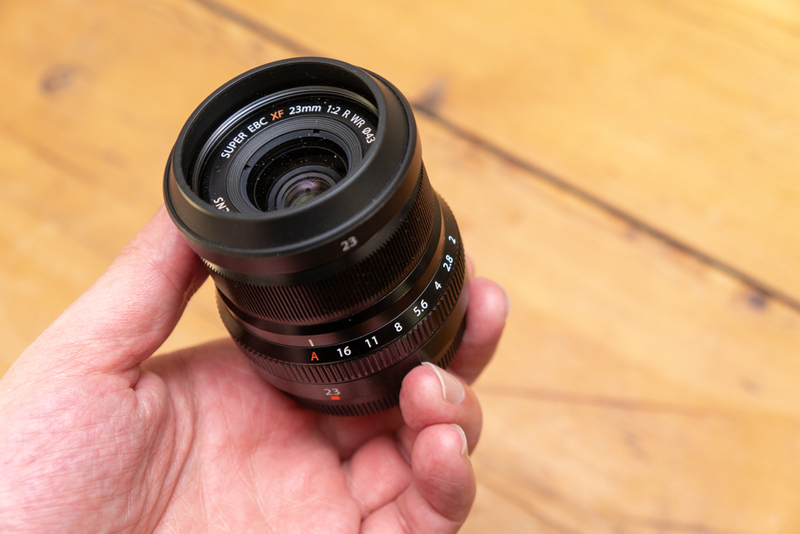 The Fujifilm XF 23mm f/2 R WR is a medium-wide (35mm full frame equivalent) lens for the APS-C Fujufilm X Series. 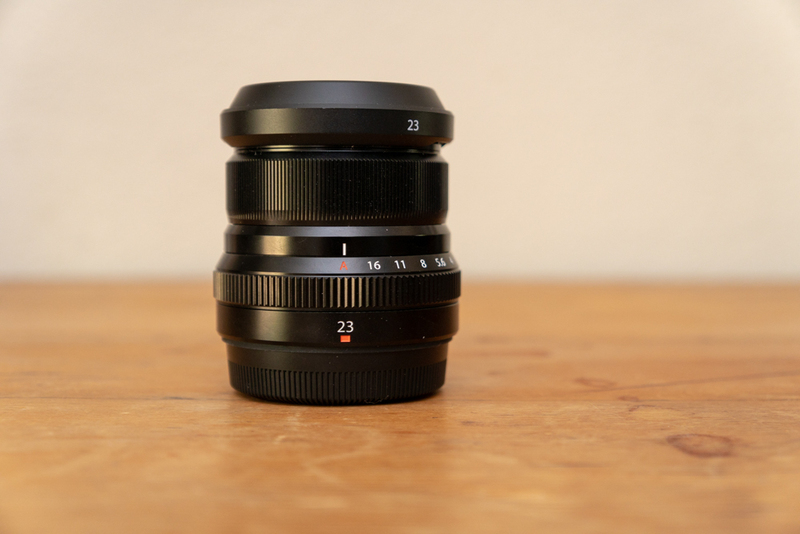 This lens is a followup design to the original XF 23mm f/1.4. It is designed to be a more compact lens at a slight expense of aperture. In addition to its size, it also features improved autofocus and its weather resistant. Optically this lens is outstanding. Pair that with its autofocus speed and portability and you have pretty much an essential lens for street photography and candids. In fact this is a must own Fuji lens. I have this mounted to my camera just about all the time.